Rocky Crag In Evening Light. 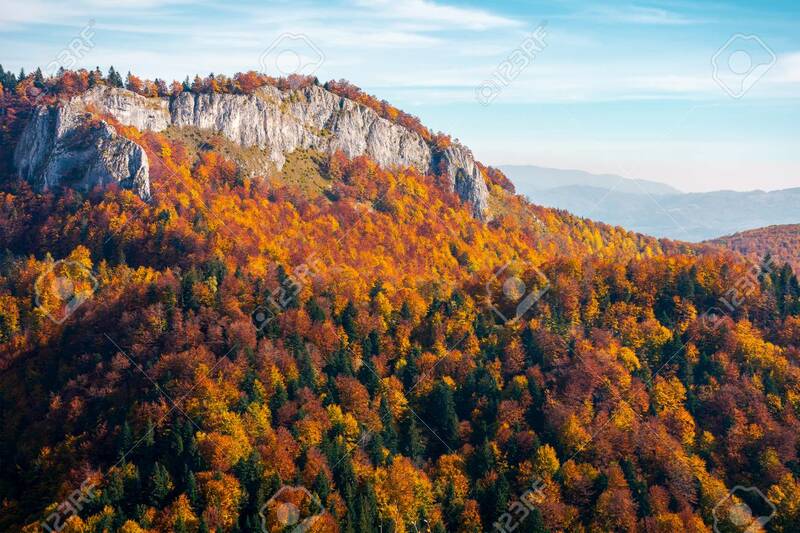 Beautiful Autumn Scenery With Fall.. Stock Photo, Picture And Royalty Free Image. Image 107011971.